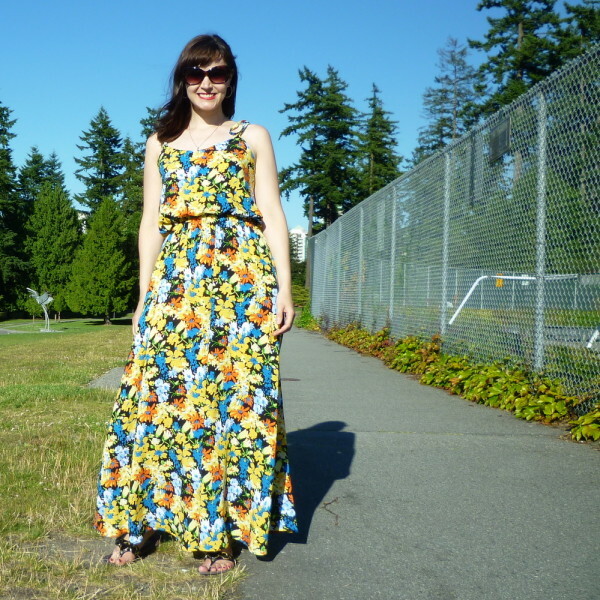 Tasia from Sewaholic has done it again with another must sew/wear right now pattern. The latest offering was released today and is called The Saltspring dress and is described as a breezy relaxed sundressed, perfect for hot summer nights and days at the beach. It comes in two lengths, a full-length maxi dress and an above-knee length dress. The point of difference is in the construction, the inner layer/lining is shorter than the outer which allows the blousiness at the waist to sit neatly and stay that way. The Saltspring dress will be arriving in store @sewknitcreate in the next week I will announce it on the blog and facebook so keep your eyes peeled! Billie Jean dress patterns now instore!